Imagine walking into a warehouse and experiencing utter chaos. Your orders are not able to process as you aren’t able to identify them soon enough. Your shipping is delayed, and you are slowly losing out on customers. It sounds like a nightmare. That could be the situation if you don’t have an essential requirement for managing your inventory – an SKU! Nowhere does it say an SKU is a compulsory requirement for a successful business, but can an eCommerce store function without it? Let’s find out. An SKU, an abbreviation for Stock Keeping Unit, is a unique number appointed by a seller to the products in his store for easier inventory management and identification. It can be alphanumeric and can have from 8-12 characters. An SKU must contain information which can be easily used to describe the product. These include details about characteristics like type, model, make, color, size, etc. You must be able to identify the product easily once you look at the SKU. These SKUs, stock keeping units, are unique to your store. Thus, formulate them as per your understanding and method of functioning. Also, devise them in a uniform manner such that, a new person can easily understand and even formulate them if required. How is it different from a UPC? Stipulated authorities assign several codes. These include UPC, EAN, ASIN, etc. UPC (Universal Product Code) is one such parameter assigned to products. They are 12-digit codes which remain constant for every seller. Unique product codes are numeric, are used for identifying the manufacturer and the items, and are issued by a Global organization. Unlike SKUs, they aren’t used for just internal purposes. How to create an SKU? First and foremost, your SKUs must follow a standard format. They must include dominant product traits and attributes that distinguish the products from its lot. As there is no set universal method for creating SKUs, you can adopt any way that is most comfortable for you. For example, if you are writing SKUs for Adidas original, men’s shoes from a particular collection, they can have the following SKU. Based on the size of your inventory you can decide which trait do you want to give importance. If your stock size is small, you can classify it based on the customer. On the contrary, a large stock size demands a more comprehensive SKU with definitive product traits. 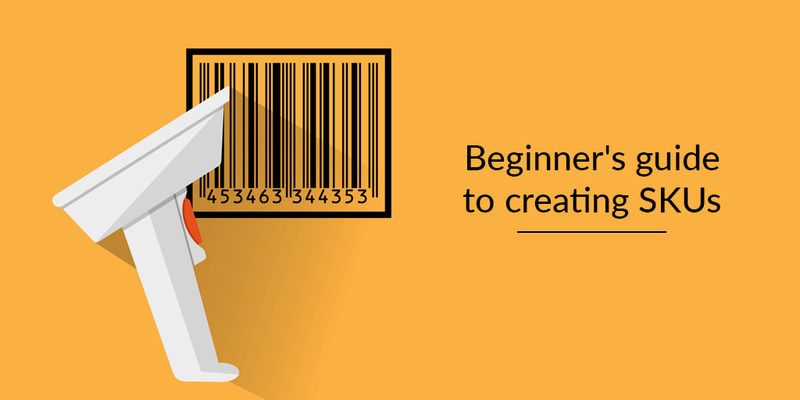 Follow a systematic approach when formulating an SKU. Have codes for each trait and define the order in which you want to place them in the SKU. For starting, decide the pattern you want to follow for your SKU. For instance, if you’re going to name your Adidas Original collection, you choose to follow this pattern. Thus, you must code each of the traits the SKU contains. This way, you devise a systematic approach and efficiently manage your inventory by alienating any confusion that may arise. Avoid using and UPC or manufacturer’s number. This e confusion and increase the length of the SKU. Never start the SKU with the digit 0. Why Does Your Business Need SKUs? 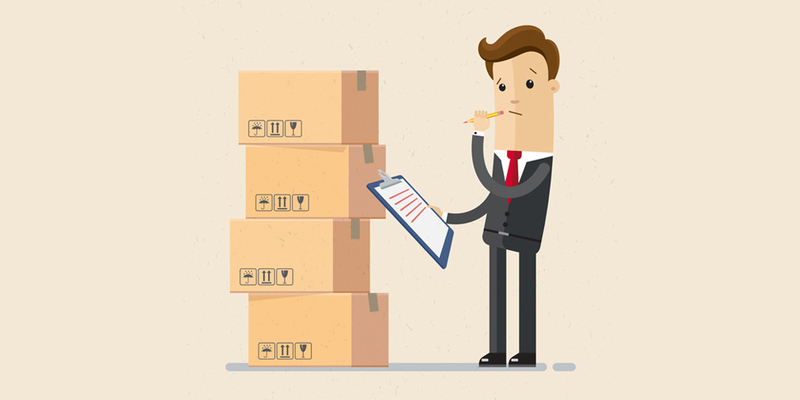 If you have a large inventory and use automation software like Shiprocket, it is evident that you will need to keep a track on your orders and It impossible to keep track of each individually. Thus, you must have your SKUs in place as they define product traits and through that, you can determine the availability of a product. Through this tracking, you are always up to date with your products, and you never go out of stock. Therefore, enhancing productivity. With SKUs, you can be on track with the best and least selling products and provide your users a much better experience when shopping from you. It can help you predict future sales, and slowly you can eliminate products which do not amount to any business. By keeping a track on sales, you can plan better strategies and grow faster. Many repeating customers prefer to directly search for the SKU of the product rather than look for the entire website before making a purchase. Thus, it is necessary to assign SKUs even if you have a small lot of inventory. This process also gives the customers a smooth gateway for shopping. Barcode scanning is much more accurate for keeping track of product activity in the warehouse. Whereas, if workers maintained it manually, it could get tedious and lead to errors. Also, SKUs are useful to check if orders are shipped correctly. 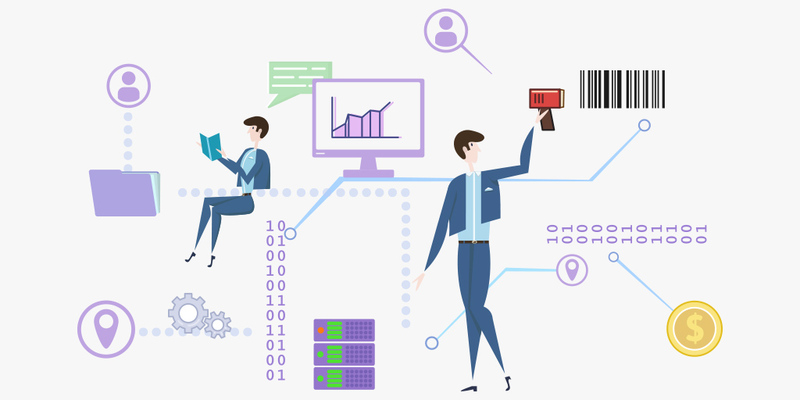 Many times miscommunication can lead to mistakes, in such cases automation and SKUs can help track orders and rectify them. Therefore, follow the above steps for making SKUs and apply them smartly to your business for effective handling and seamless operations!